Hickory, NC, April 01, 2019 --(PR.com)-- App-Garden, a leader in cloud-based solutions for K-12 administration, announces the launch of its newest solution: Facility Tracker. 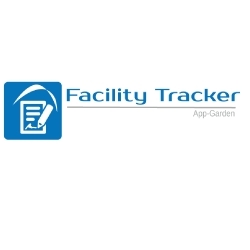 The Facility Tracker is a cloud-based work order management system which allows school districts to track work orders from submission to completion, saving time and money, while providing transparency to appropriate people. It is an easy-to-use, streamlined, and automated approach to managing both preventive and ongoing work order requests and resource allocation.